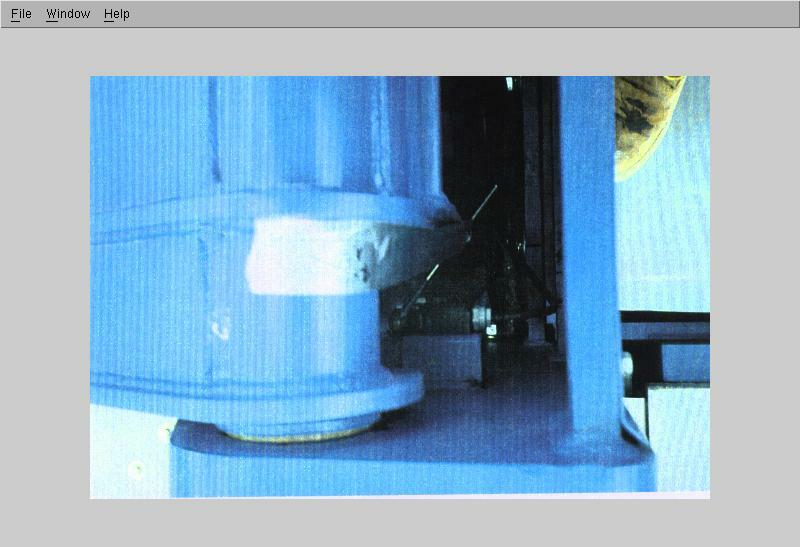 Our Final Closeup: What we did here was a histogram stretch on the intensity component of the HSV image. We stretched the 0 to 0.5 values to 0 to 1. This brought out the darker values and maxed out any that were above 0.5. 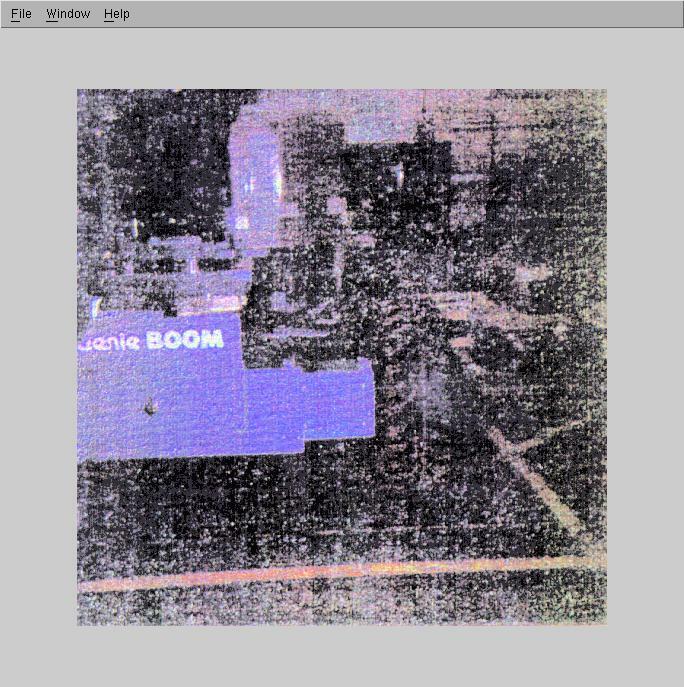 Our Final Dark: Here we did a histogram equalization on the intensity component of the image.